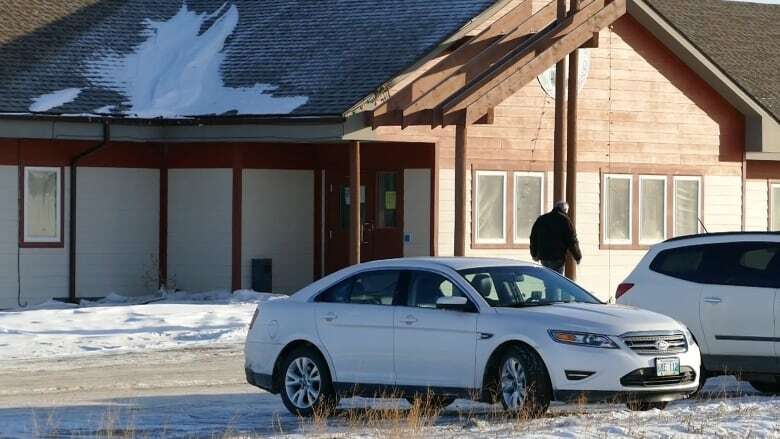 "That's one of … our biggest problems," Birdtail Sioux First Nation Chief Ken Chalmers said. "Our deficits usually belong to housing. We need more homes here." Chalmers said his First Nation, about 290 kilometres west-northwest of Winnipeg and just north of Virden, looks after 114 homes. Among them, there are four that are currently uninhabitable. Chalmers, who is also chair of the Dakota Ojibway Tribal Council, a group of seven southern Manitoba First Nations, believes housing needs may be under-reported, based on conversations he's had with other chiefs. Indigenous Services Canada compiles its housing data from figures self-reported by First Nations on an annual basis, the federal agency said. The figures are from all First Nations in Manitoba but one — Sioux Valley Dakota Nation, which is self-governed. Birdtail Sioux is allocated enough funds for one replacement home per year by Indigenous Services Canada, which provides funding based on population, Chalmers said. Birdtail Sioux has an on-reserve population of just over 400 people, Indigenous Services Canada data says. Funding for new homes is given on a square-foot basis, Chalmers said. Typically, the budget given for a three-bedroom bungalow would be around $80,000, plus the cost of hooking up electricity and adding a septic field, if it's required, he said. New builds can be tight. "You'd have to buy cheaper counters," he said. "The lowest common denominator [is] appliances. We know there's always going to be a stretch to build a house that big." But maintenance is the biggest challenge, Chalmers said. "Keeping up with renovations is one of the hardest parts," he said. "We have to use our own revenue to replace windows and it takes repairs to keep people warm." 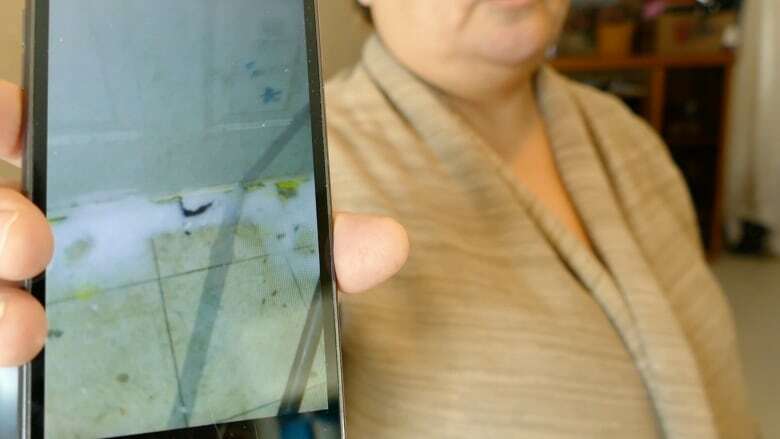 Last week, Sandy Bay First Nation chief Lance Roulette told CBC News that 60 per cent of his reserve's more than 600 homes are in need of repairs. Sandy Bay did more than half a million dollars in repairs and rehabilitation to homes last year, and built five duplexes and one fourplex, Roulette said. Roulette said he expects at least another nine housing units to be built in 2019. His comments came after a family of 17 living in a condemned home spoke out about their living conditions. Chalmers said crowding is an issue on his First Nation, with not enough homes for some young, growing families, and new parents have to live with their parents. A one-time grant from the federal government allowed the construction of five duplexes in 2017, he said. His community could ideally use another 30 homes to satisfy the demand, he said, but he knows that's wishful thinking. "All these communities need homes," he said. "It's a pretty big stretch for me to think I'm going to get 10 houses per year to keep up." 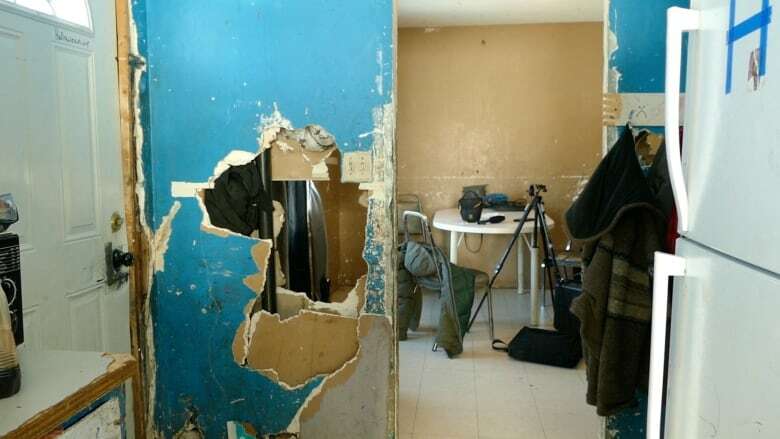 Indigenous Services Canada told CBC News in a statement that work is underway or complete on renovations and construction of more than 1,500 homes since new funding for housing was announced in the 2016 budget. Chalmers said he'll keep applying for new homes. In the meantime, his community will try to make the ones they do have last as long as they can. 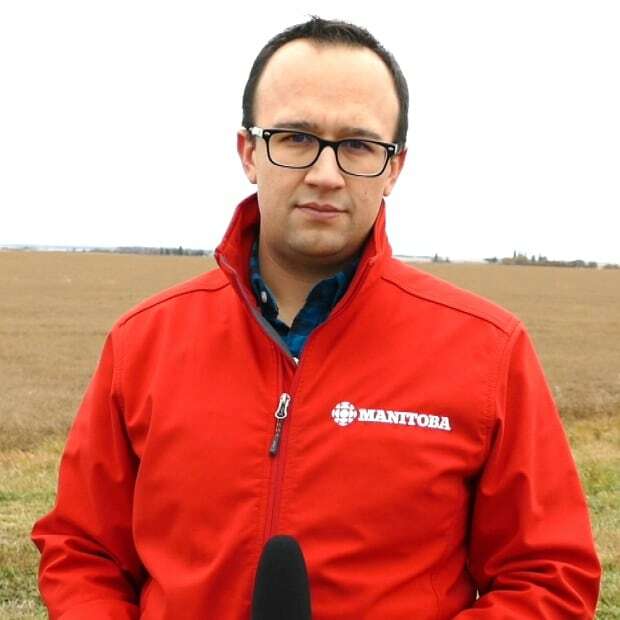 Riley Laychuk is CBC's reporter based in Brandon, covering rural Manitoba. Share your story ideas, tips and feedback: riley.laychuk@cbc.ca.